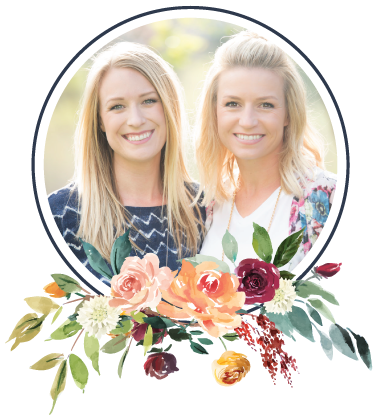 Dashwood is a creative floral design team specializing in arrangements that uniquely reflect each client’s style. Although located in Colorado, we love to travel and are always willing to find breathtaking solutions, even for faraway projects. At Dashwood, we are passionate about blending. After all, weddings are just that—the blending of two people, each with their own stories and experiences, coming together in mutual love for one another. This fun, celebrated day represents the juxtaposition of many parts—the bride, the groom, family, friends, shared love, various stages of life. We like to think floral arrangements are a visual representation of these features. We bring together all types, shapes, sizes, and colors of flowers to form a cohesive, beautiful design, capturing the many aspects of your style and personalities. With Dashwood, you can rest at ease. Yes, every meeting, email, and phone call all lead up to your big day. But that’s what our team understands better than most. We know that you want every part of your day to be perfect—from the music, to the photos, to the “I Do’s.” Dashwood ensures that not only are your flowers beautiful, but they flow seamlessly with the rest of your wedding decor and, most importantly, are unique to you. Click below to learn more about us, our team and our process.